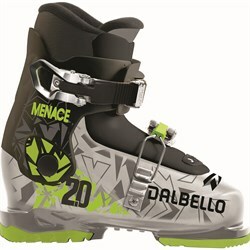 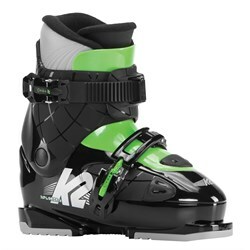 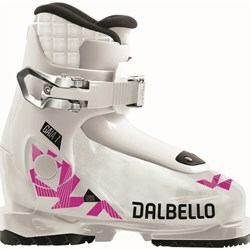 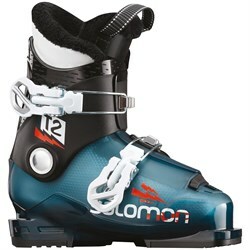 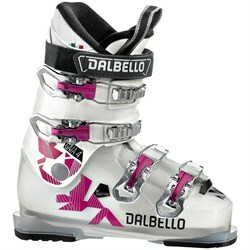 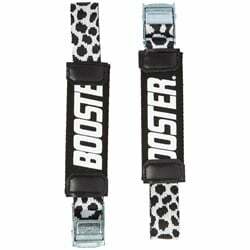 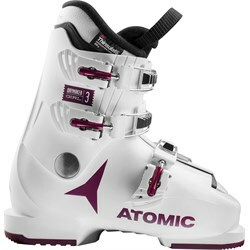 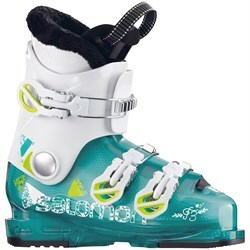 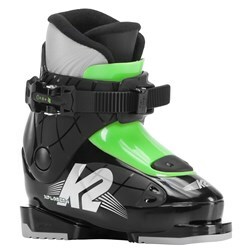 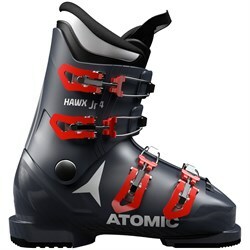 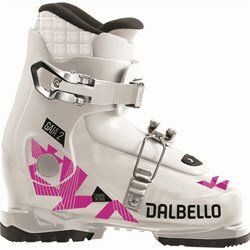 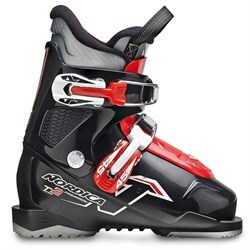 Buying new shoes for your kids can be a challenge, but buying them new ski boots doesn’t have to be. 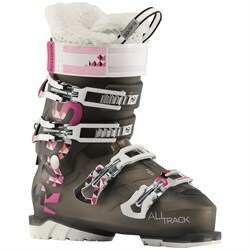 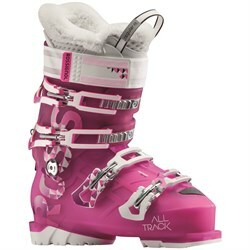 Here at evo we carry a huge selection of kids’ ski boots so you can get them ready and up to the hill quickly and easily. 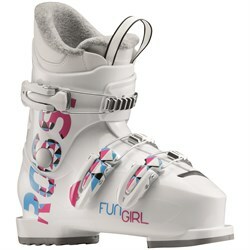 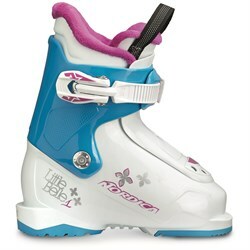 We carry a full range of kids ski boots in many different sizes and flexes so that no matter what their skiing experience level is, you can be sure they’re in a boot that fits them well, and helps them progress. 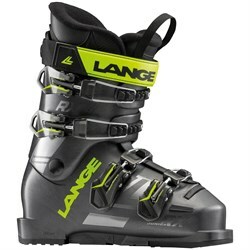 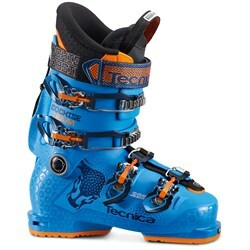 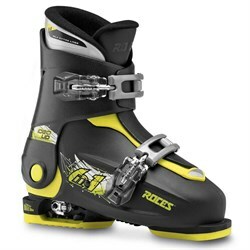 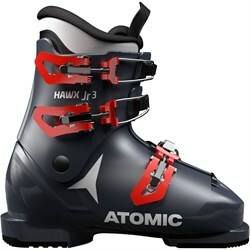 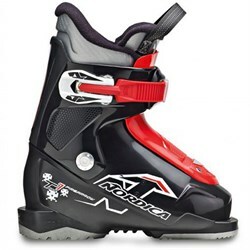 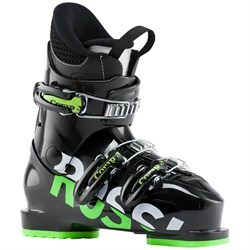 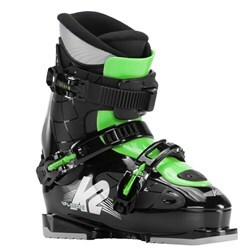 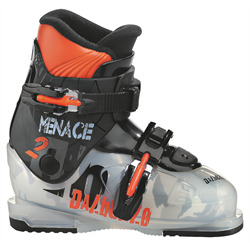 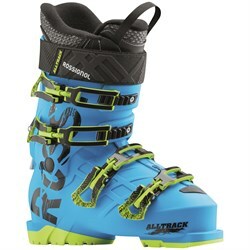 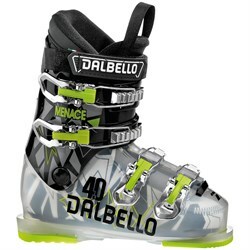 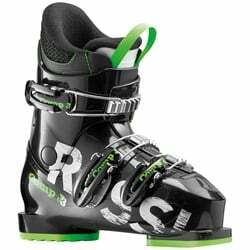 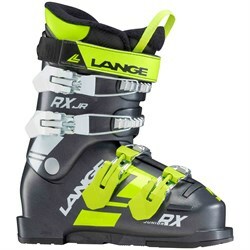 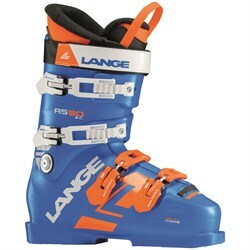 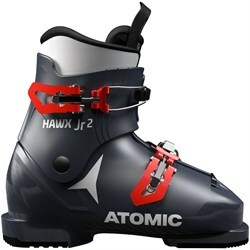 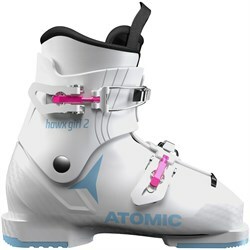 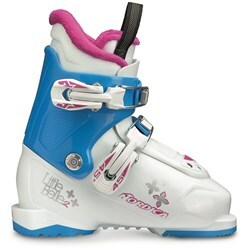 Some childrens ski boots are also size-adjustable, so that they can grow with your child, saving you from buying new kids ski boots every year. 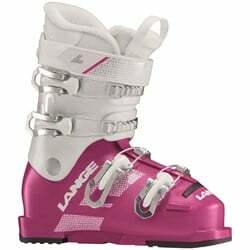 It’s important to look for kid’s ski boots that are easy to get on and off.This, combined with a comfortable fit will help make both you, and your kid’s skiing experience less frustrating. 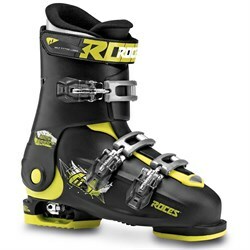 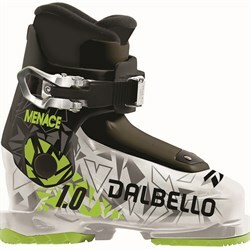 So get them in a pair of kids ski boots that fit, just look out, it won’t be long till they’re faster than you!